Probably, you’ve already asked yourself what it is with these townhouses for sale. From San Juan to Cavite, they seem to pop out of nowhere. Keep on reading and satisfy your curiosity of townhomes and maybe you’ll consider investing in one. Living in a townhouse comes with a knit group whom you share a space with; sometimes, in fact, you even share a roof. The added security that comes with living in close proximity of residents to each other is one important advantage of investing in a townhouse. You will have people to rely on in times of unforeseen circumstances. The sense of community enhances your townhouse experience since you are sure that you are not secluded in your own home. You don’t want to live in a bad neighborhood, don’t you? The good thing about townhouses is that they are particularly situated in secure areas. Most of the time, they are built inside subdivisions. Before buying a home, make sure to survey the place and its security first before signing that lease. Not being acquainted with what kind of area you’re committing to will only result to problems in the long run. With townhouses, you don’t have to worry about these kinds of stuff. Townhouses have a diversity in location. Whether you want an abode within the city or away from it, you will surely find a townhouse within that area. One of the reasons why townhouses are less expensive than single homes is because the cost of the maintenance of the building’s exteriors is shared between the homeowners. This means that you only have to worry about the maintenance of the interior part of your house. The homeowner’s association primarily oversees the operation of these maintenance costs as well as the utility of amenities shared between homeowners. 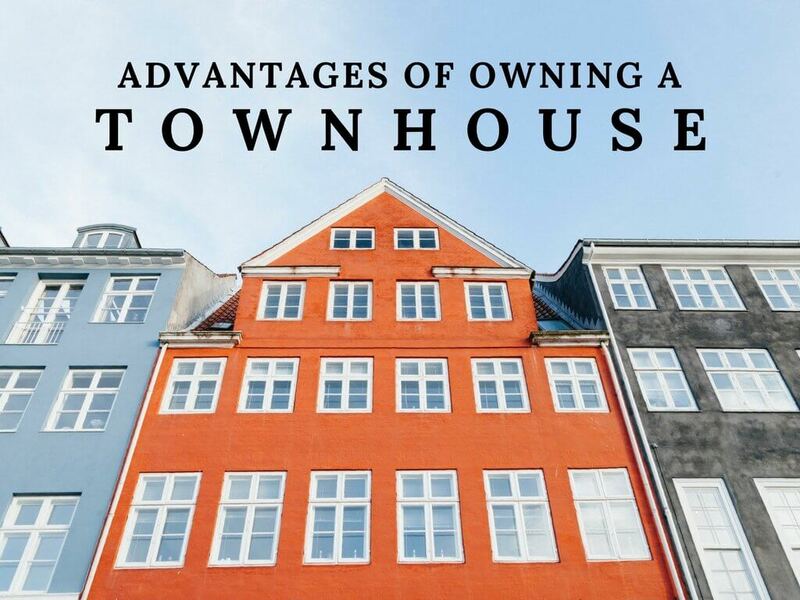 Speaking of amenities, there are a handful of exclusive benefits to being a townhouse owner. You can have access to a lot of recreational facilities like gyms, pools, or parks that are only available to residents of the community featured as the common amenities. There is also a democracy if you wish to have an additional facility. That is, homeowners may pool their resources to acquire one. One feature of townhouses is that they’re relatively small. For small families or solo residents, this is ideal. One of the reasons why townhouses are so affordable is due to the fact that you don’t need too much furniture to fill your living space. The limited space shouldn’t be a distraction since you can use it to your advantage by mixing and matching your furniture, achieving a balance between large and small pieces. A townhouse is a good investment, considering its cost and hassle-free ownership on the part of the resident. The advantages of living in a townhouse work best when experienced firsthand, so invest in a townhouse now!